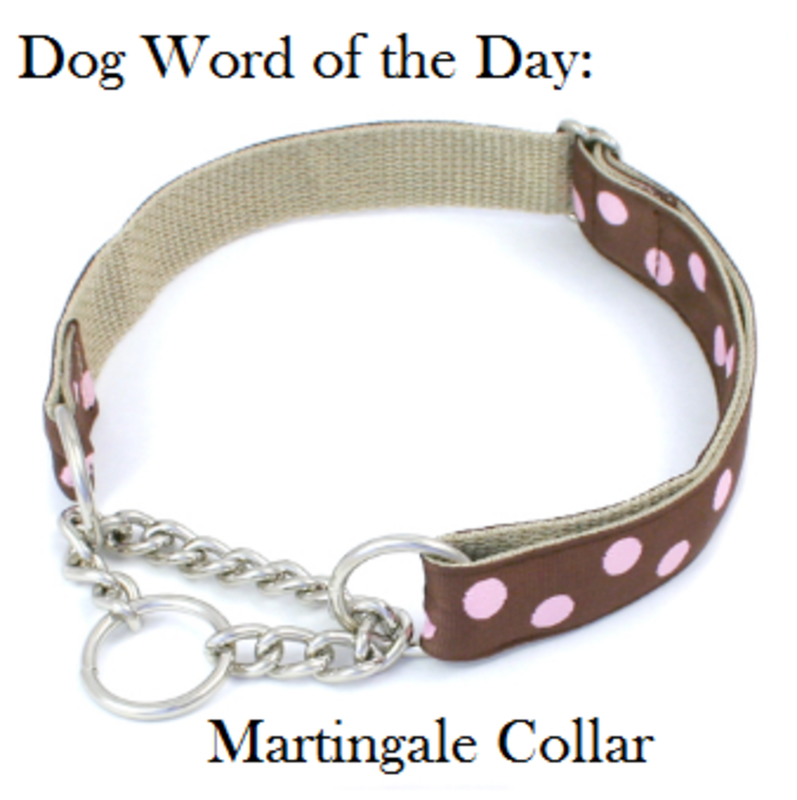 What is a martingale collar? Also known as greyhound collar or half check collar or limited slip collar, the martingale collar may at a first glance almost resembles a regular collar but at a closer look, it comes with an extra twist. This collar may not be as popular as other types of dog collars, but it has some advantages that makes it a preferable choice with certain types of dogs. Nowadays, more and more people are discovering martingale collars which is causing this collar to slowly gain more and more popularity. Dogs with this type of conformation are more likely to back out of regular buckle collars, therefore the martingale collar was crafted with these dogs in mind. As such, martingale collars are not meant to be used with the intention to jerk, choke or intimidate dogs; therefore martingales are not meant to be used as corrective tools. “It has recently become fashionable again to fit collars which slip, tight up behind the dog’s ears. This disgusting practice seen by some as a ‘miracle’ which stops dogs from pulling, does so because when the lead tightens the collar causes extreme pain to the TMJ’s (hinges of the jaws) and the pressure points at the base of the skull. It is most definitely against the UK APDT policy to use ANY collar to jerk, pull or choke a dog.” ~Association of Pet Dog Trainers UK. 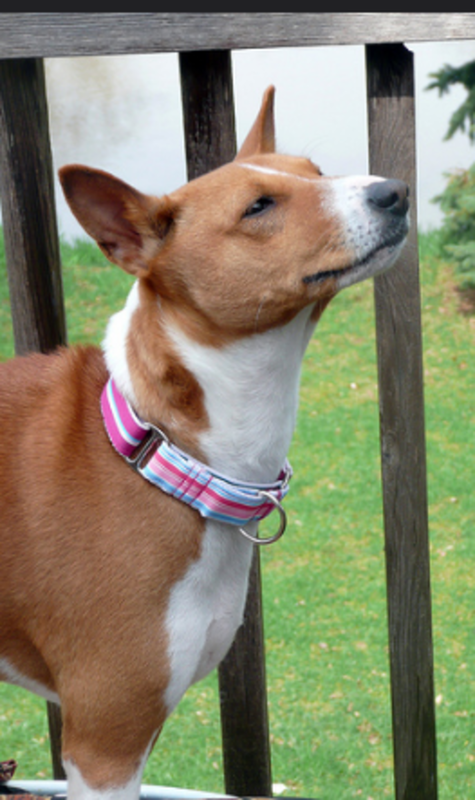 The martingale collar is equipped with two distinctive loops: the larger loop, which is often made of fabric and is the actual collar that is slipped over the dog’s head and encircles the dog’s neck, and the smaller loop, known as the “control loop,” which can be made of chain or fabric, that has a ring that is used to attach the leash to it. When the dog tries to back out of the collar, the tension on the leash causes the small loop to become taut, causing the large loop around the dog’s neck to tighten and prevent escape. When the dog is not actively pulling, the collar instead should sit comfortably loose on the dog’s neck. Following are some advantages of using martingale collars. If you are unsure which type of walking equipment is most suitable for your dog, consult with a reputable, trainer focusing on positive training methods. Works well for dog breeds with a particular conformation, heads that are smaller than their neck, as seen in several sight hounds such as greyhounds, Italian greyhounds, borzoi, whippets and saluki or rough collies. Works well for dogs with very smooth hair on their necks which causes regular collars to slip easily off. Works well with fearful dogs who have a history of slipping out of their collars. Works well for fluffy, heavy coated dogs as this collar does not break up the fur on the neck as much as with a standard flat collar. Doesn’t choke as choke collars do. The pressure is distributed around the entire neck rather than concentrating in one area (the trachea), which is preferable, but can still cause damage in dogs who pull overtime! Some models offer now a quick release buckle. Can be used along with a harness (leash attached to both) as an extra security measure for squirmy dogs. As with other collars, it can be dangerous if left on during dog play (even if supervised). 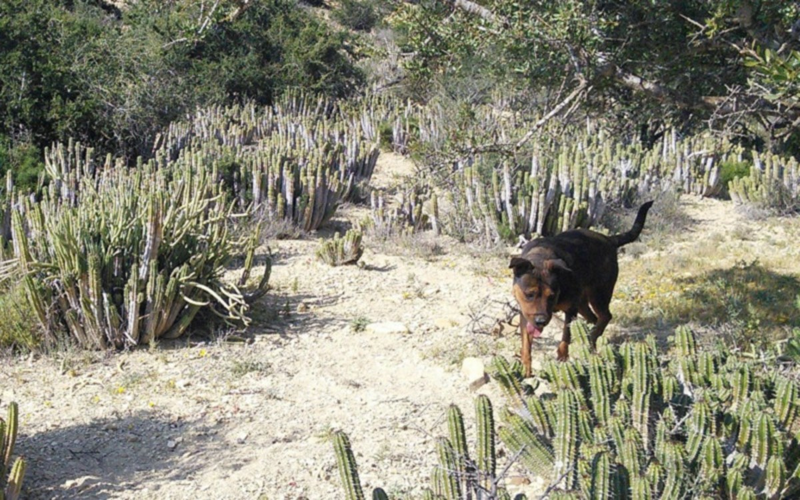 Martingales with a chain may rust and stain a dog’s coat. In order to be safe and effective this collar must be properly fitted. It is not designed to stop dogs from pulling. A front-attachment harness along with training, can help stop pulling.